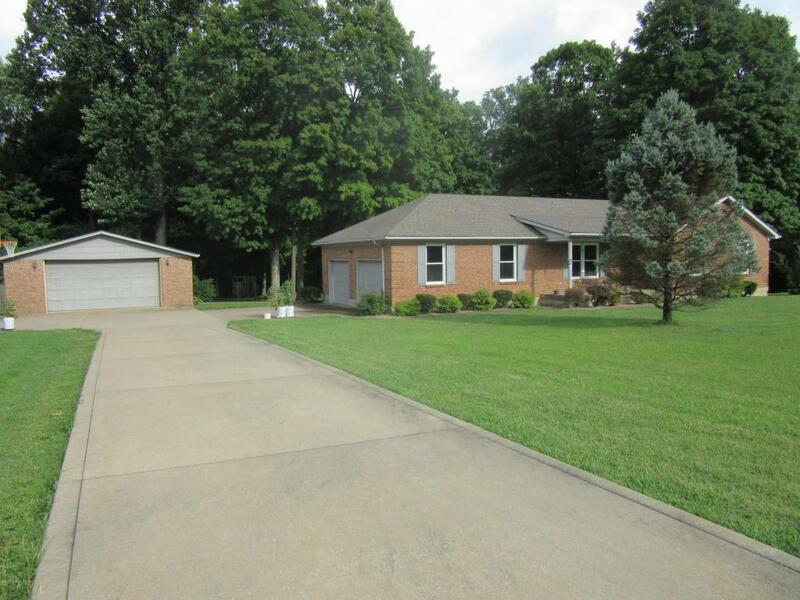 This home features 3 bedroom and 3 full baths on 5 acres . 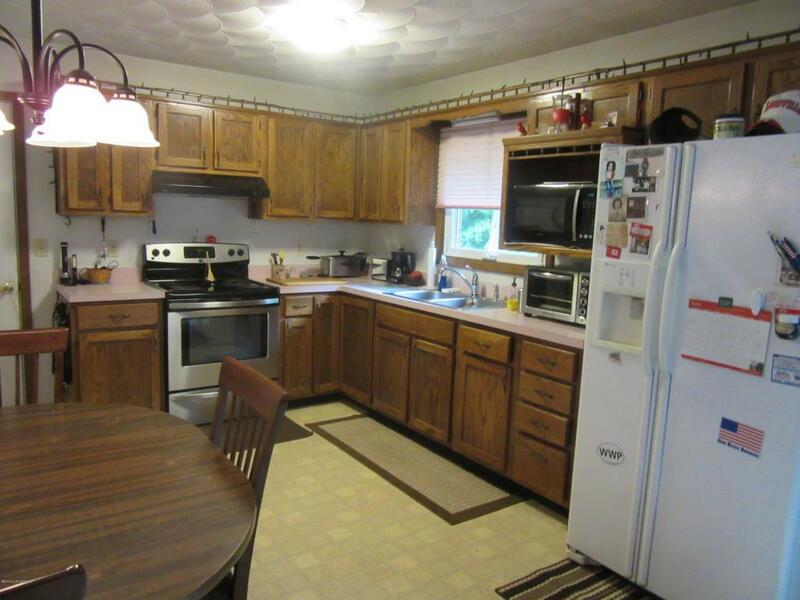 It has a large eat in kitchen, pantry with built in shelving, and the appliances remain. A new full glass door was installed in 2017. The Living room has a trey ceiling, new carpet and paint in 2015. Custom window treatments in 2015. 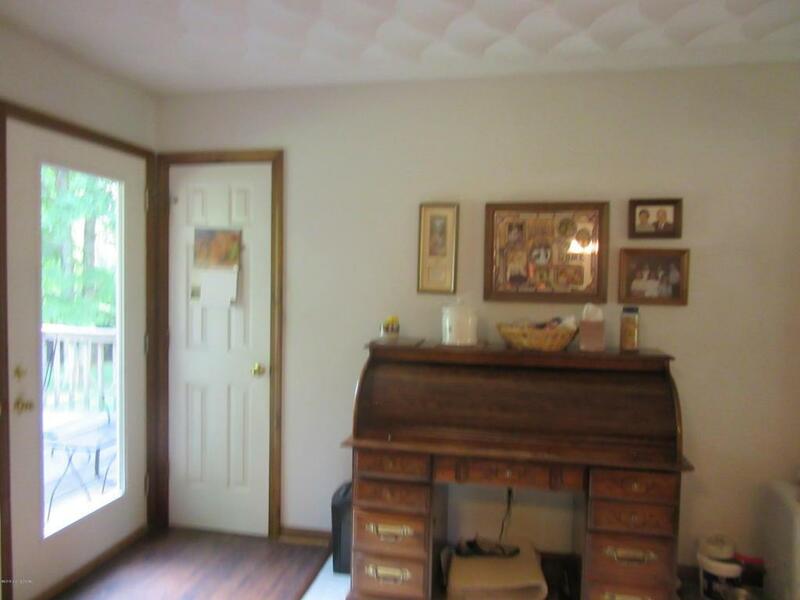 The master bedroom, has a trey ceiling, full master bath and walk in closet. Custom window treatments in 2015. Bedrooms 2 and 3 had new carpet and paint and custom window treatments in 2015. The basement features include a full bath with Mouser custom cabinetry. The basement is 80 % framed and wired. The washer is 7 years old and Dryer is 3 years old and remains with the home.This home features Window World energy efficient windows new in 2015 with a transferable lifetime warranty. The home has a central vac and the propane tank is owned and stays with house giving the new owner the ability to shop for the most economical propane price. 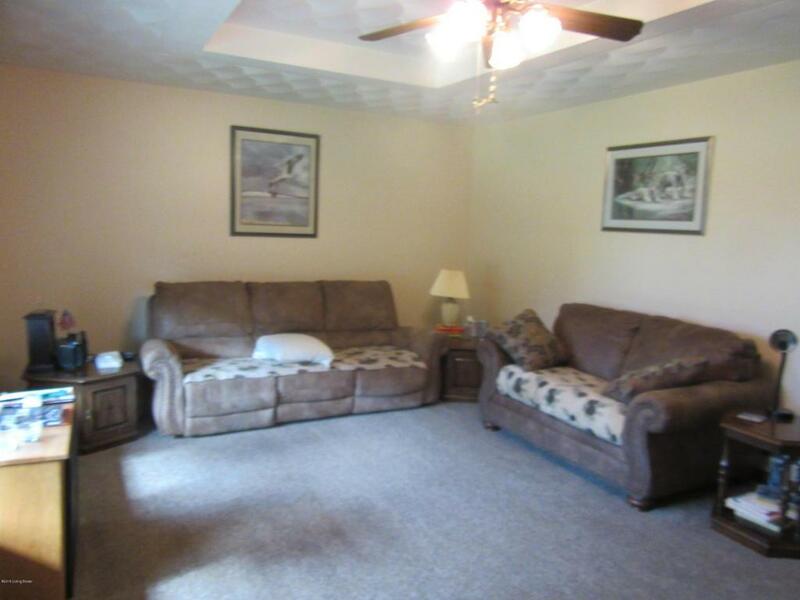 This Home features 2 garages providing extra covered parking and storage space. The 2 Car attached garage had new garage door openers installed in 2015. The 2 car detached garage features 100 amp service and overhead built in storage.